Havana, August 11, 2012: Havana Carnival. 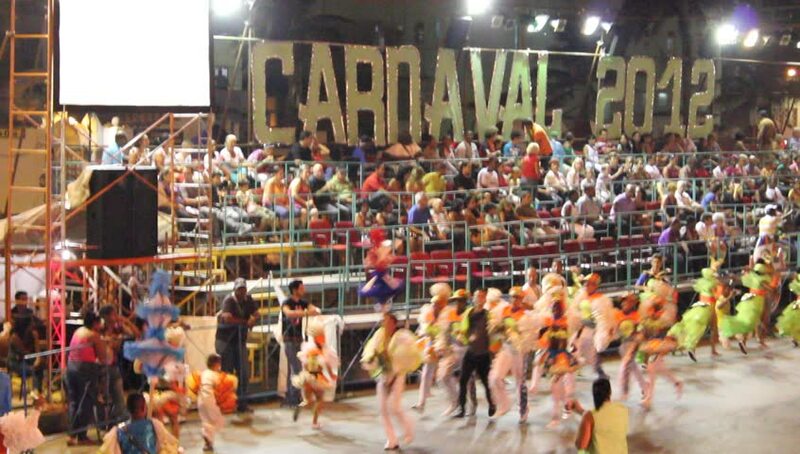 Every year, thousands of Cubans look forward to the traditional carnival festivities, a colorful and explosive show of allegoric floats and dancers. hd00:07MUMBAI, MAHARASHTRA, INDIA 3 SEPTEMBER 2018 : Crowd of young of People gather together and dancing on road during the Dahi Handi festival to celebrate God Krishna's Birth in Mumbai. hd00:08New York September 2011: Timesquare, people walking the streets, looking for work or looking around. 4k00:14 Bangkok, Thailand-October 1, 2016: View of China town in Bangkok. Lion danceers perform on the road during the vegetarian festival. People bustling around the area. Traffic is on the road. hd00:22New York - Circa 2009: Times Square in 2009. Heavy traffic and crowed street in Time Square in New York. 4k00:10BANGKOK, THAILAND - MARCH 11, 2018 :The many people are eating street food at Yaowarat Road Thailand. 4k00:10LOS ANGELES - June 16, 2015: Crowds of people at E3 2015 expo in Convention Center. Electronic Entertainment Expo, commonly known as E3, is an annual trade fair for the video game industry. hd00:21MUMBAI, MAHARASHTRA, INDIA 3 SEPTEMBER 2018 : Crowd of young People "Govinda" building human tower and enjoying the Dahi Handi festival to celebrate God Krishna's Birth on street of Mumbai.